KNIT! is located in Longwood, close to beautiful Wekiva State Park. We are a full service knit shop with a singular goal to meet our customers needs with support and by offering the most beautiful and current yarns. 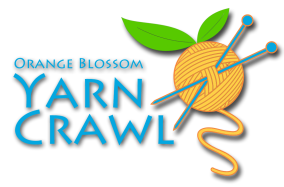 We are pleased to showcase Shibui, Malabrigo, Anzula, Hikoo, Classic Elite, Louet, Prism, Berroco and many others. 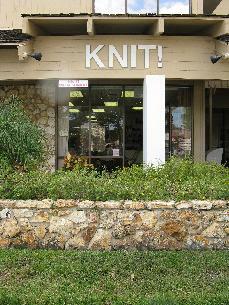 We offer classes in knitting, crochet, and weaving. This year we are thrilled to be featuring the yarns and garments from A Hundred Ravens. This New Hampshire Company is known for its deep colors, quality fibers, and garments that will entice you! We look forward to welcoming you to our shop.